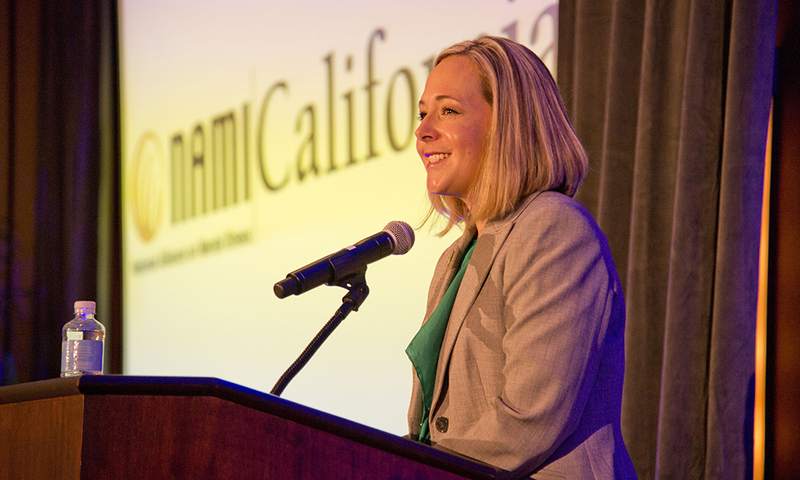 Join NAMI California this Tax Season! 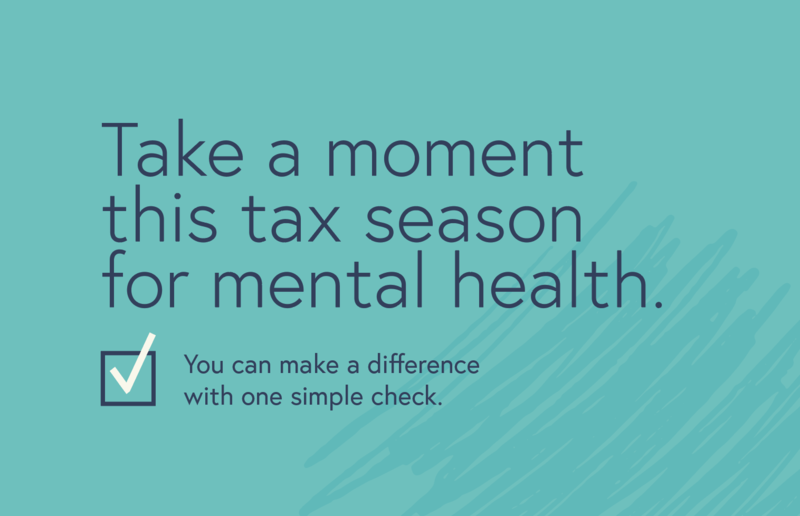 This tax season, you have the ability to make a difference by donating to NAMI California on your tax return form. Your donation will fund our partnership to help train local law enforcement to safely interact with individuals experiencing a mental health crisis. 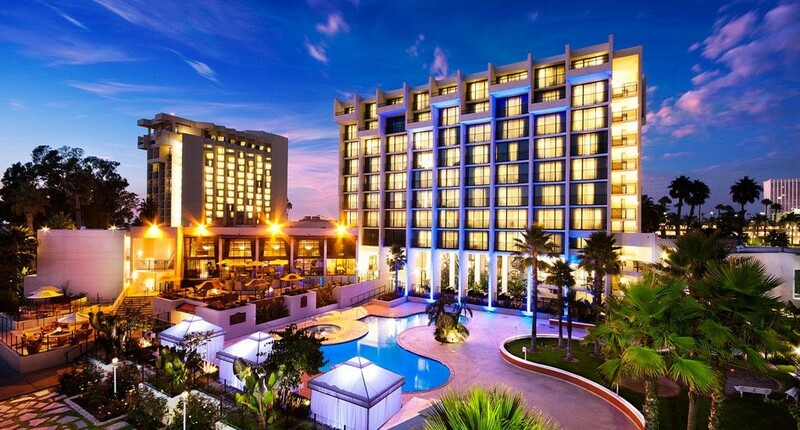 NAMI California Conference 2019 is just one month away! Registration spots are still available. Click here to learn how you can be part of our movement! Telling personal stories of recovery can be one of the most effective ways to diminish stigma and help individuals and families who are still facing challenges related to mental illness. 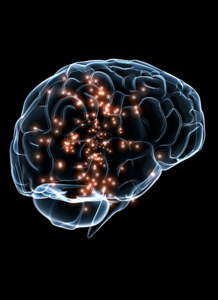 It can also be personally empowering and therapeutic for the storyteller. 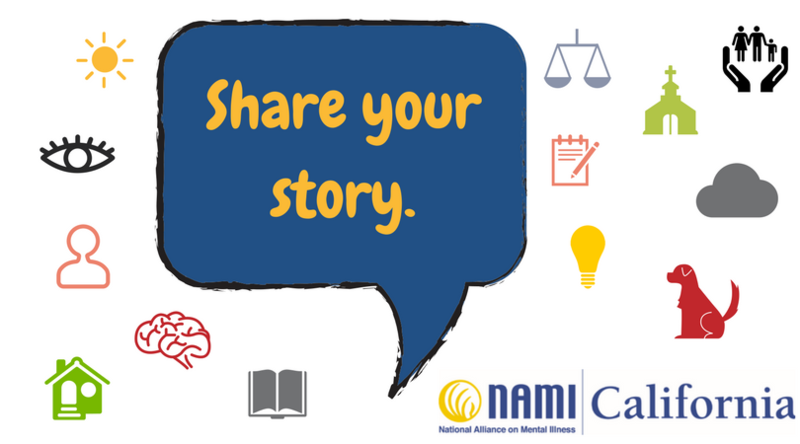 Share your story and a photo with NAMI California, and we may feature it in an upcoming Your Stories blog and newsletter! 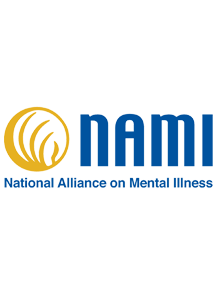 NAMI California strives to empower members to lead lives of dignity and respect by providing them with education, resources and advocacy. 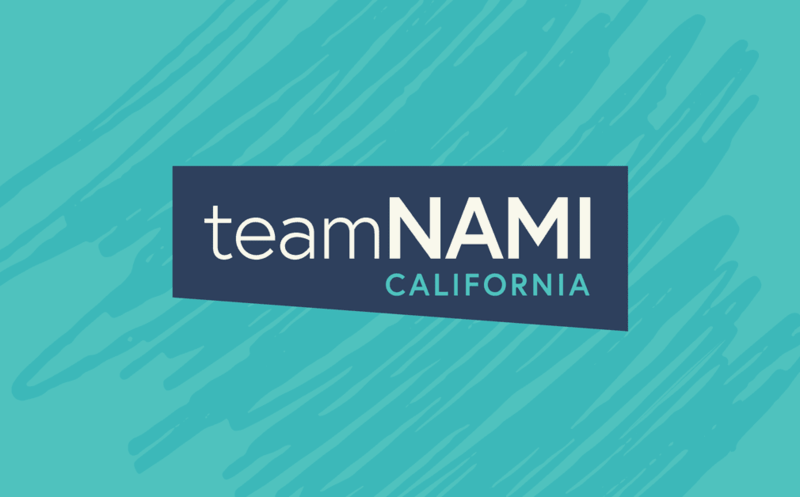 Join teamNAMI California today to learn how you can support our mission for change! 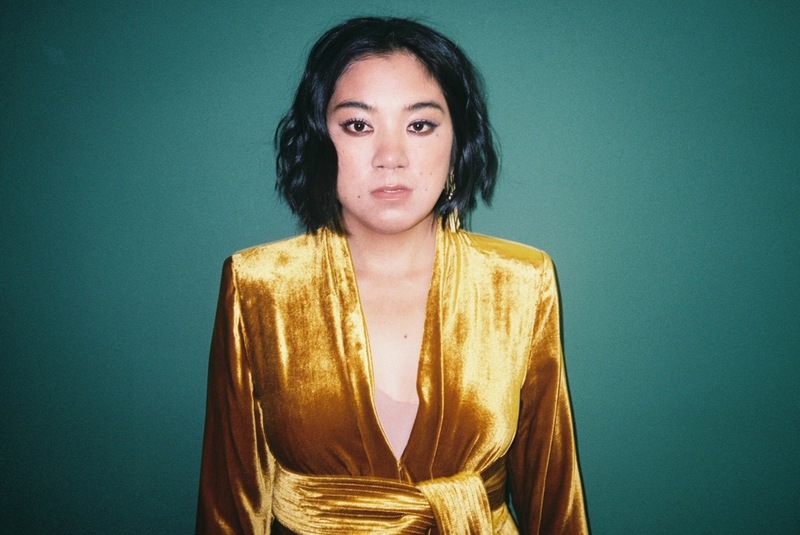 Check out TRACE's newest single titled "Anxiety"
The LA-based musician's powerful history with anxiety has driven her music and her passion to creating conversation about mental health awareness. 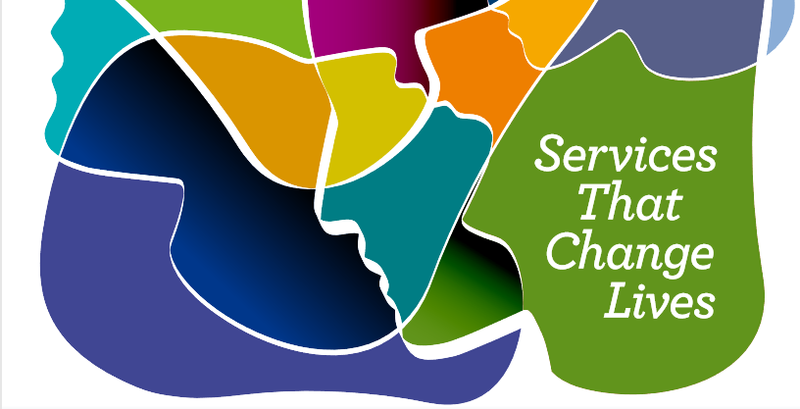 Our annual MHSA County Programs report is out! 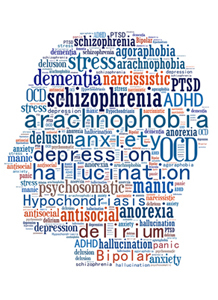 Find mental health services in your county! 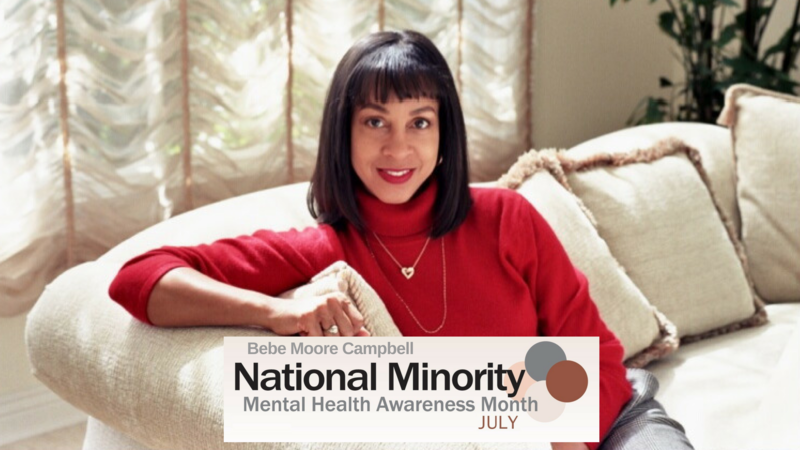 In honor of Bebe Moore Campbell National Minority Mental Health Awareness Month this July, we will be featuring affiliate events and filmed personal stories of recovery and hope by diverse community members across the state for our Bebe Moore Campbell video series. Join us by following and sharing our blog! 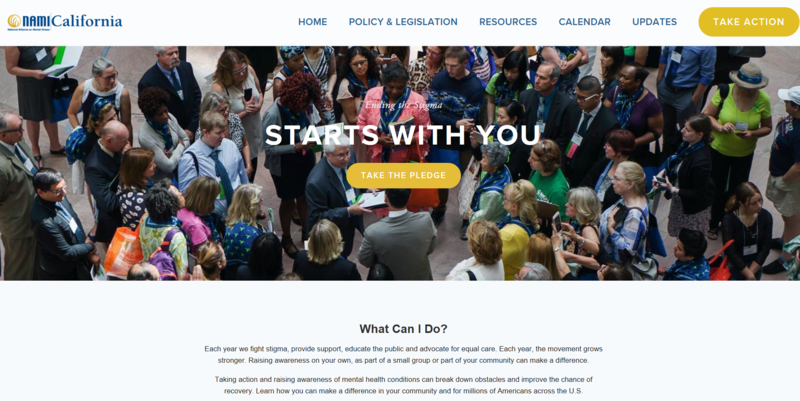 Find resources for advocates, information on current mental health legislation and policy, and our advocacy event calendar. 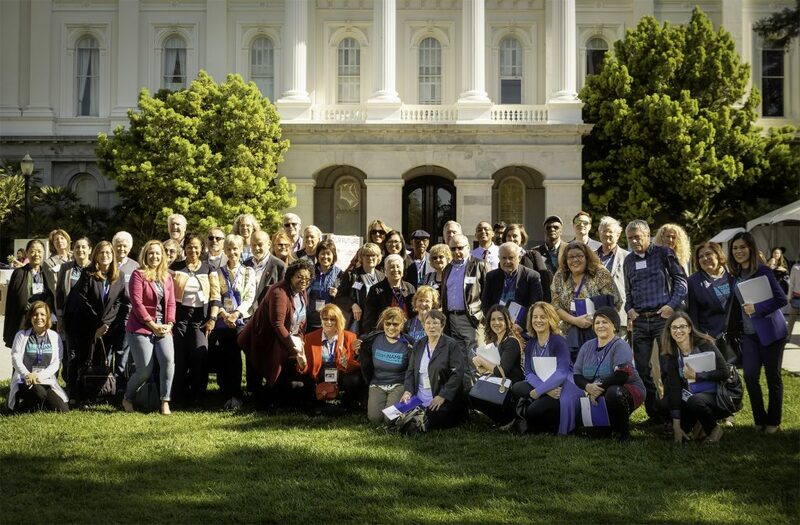 Learn more about the NAMI CA advocacy team and find your local and statewide policymakers. The action center will be regularly updated to include the status on each of our supported bills, including how you can help them move through the legislature. 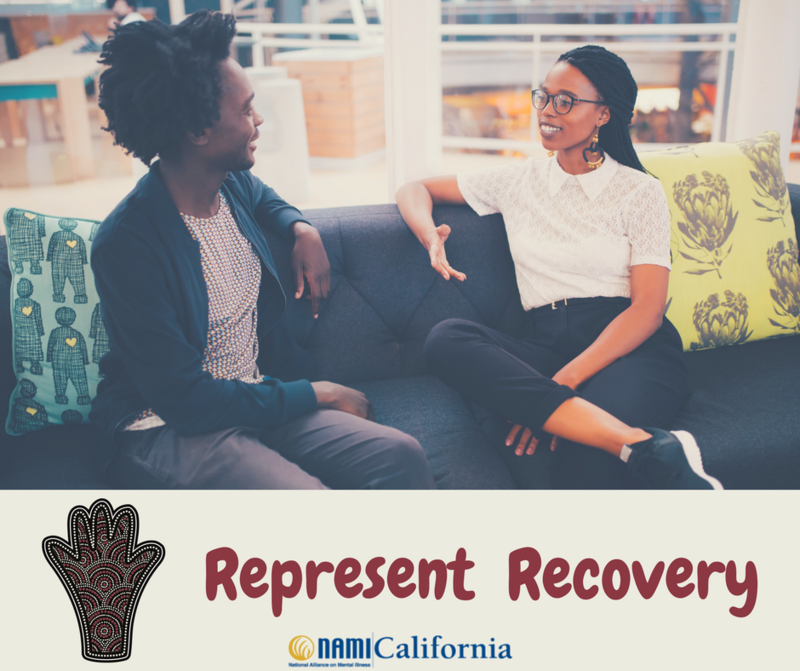 Represent Recovery is a reflexive initiative calling for a paradigm shift in the way we view mental health in diverse cultural communities. It aims to serve members of underrepresented communities while centering their voices in the overall mental health movement. 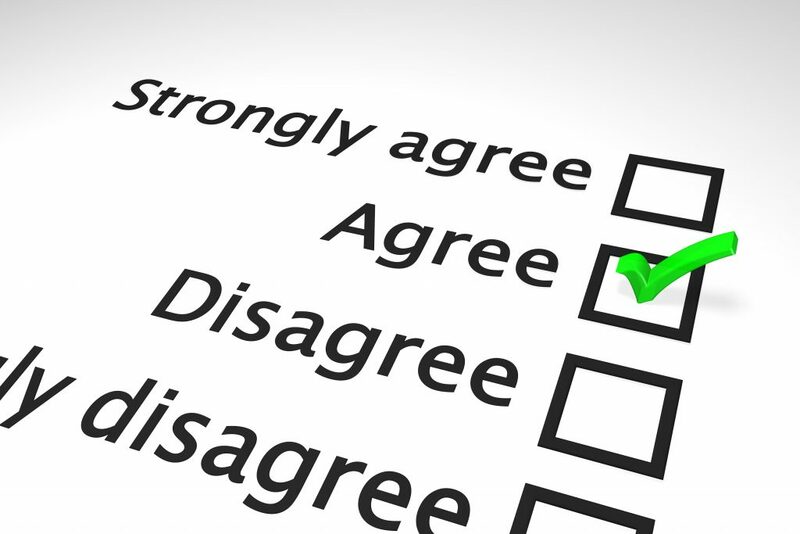 Help us out by participating in our Stakeholders Survey!